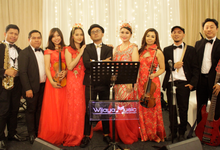 Wijaya Music Entertainment established in 2003. 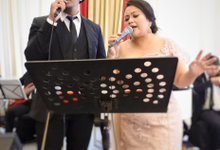 Well known as a place for competent singers and singers. 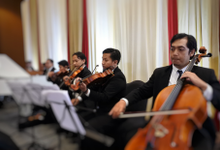 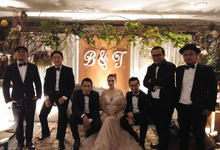 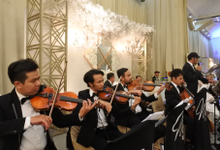 From a talented city, Bandung, we provide the great music you will always remembered on your special day. 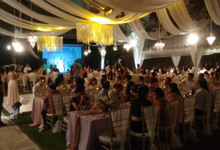 30 percent as down payment, 70 percent one week before the day. 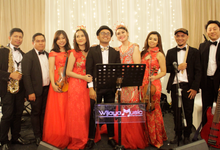 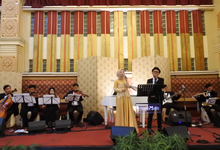 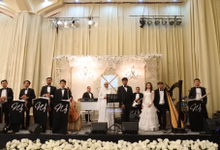 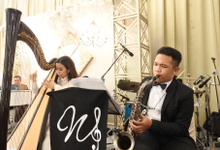 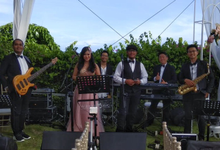 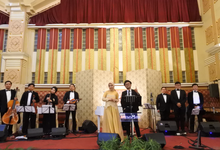 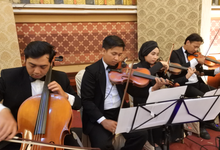 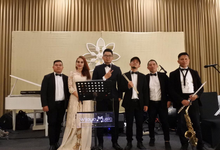 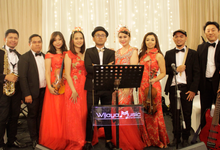 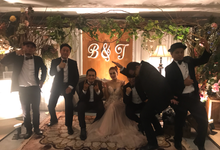 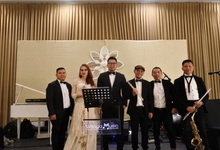 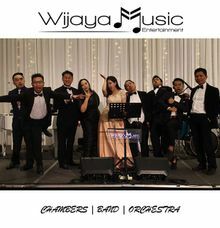 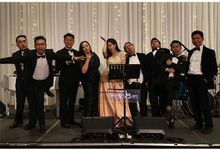 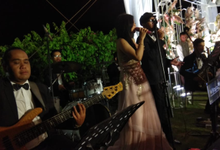 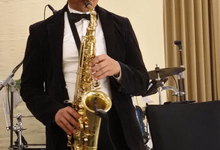 Wijaya music entertainment founded in 2002, supported by highly experience musician that will make your special day more memorable.